Finding good kitchen tools and appliances can sometimes be hard, especially when you don’t want to just give a bunch of gadgets they will never use. However, the items below tend to be things every home chef will love. Especially me! These are basically silicone cookie sheet liners and once you use one, you will never use anything else. They are non-stick and make any type of item you cook come out perfectly, from crispy cookies to roasted vegetables, and they are also great for rolling pastry. You can easily grab a set of Silicone Baking Liners on Amazon here, but I even saw some at my local Costco. So keep your eyes out. Whether this is a VitaMix, Blendtec or the more affordable options like the Waring Pro, Ninja Pro or Ninja Ultimate, every home cook needs one! I do not think I could live without mine. 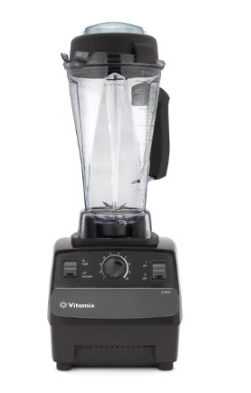 We have a Vitamix that we use every day for things like smoothies, soups, purees, grinding grain, soaking overnight pancakes and more. They are definitely on the pricey side, but it is the one kitchen appliance I could not live without. 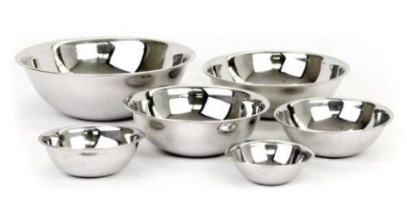 Stainless Steel Mixing Bowls – A friend surprised me with this exact Stainless Steel Mixing Bowl set and I use them constantly. They are so light and easy to pull out and I often have them double as serving bowls, especially for kids snacks, popcorn or even ice. I have an entire block of cutting knives and the santuko knife is the only one I use unless it is for small items like capping strawberries or deseeding jalapeños. Knives are an investment, but totally worth it. If you are going to purchase nice knives I highly recommend a Henkel set of knives , be sure that you take them in once a year to have them sharpened. You’ll thank me. 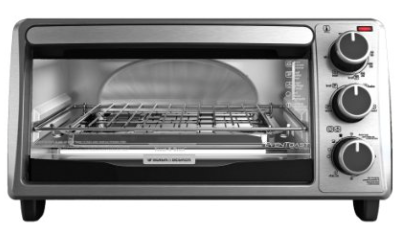 Toaster Oven – This inexpensive Black & Decker Toaster Oven is well worth the cost and a no-brainer. You will find toaster ovens on deep sales over the next few weeks. I often use the toaster oven over my big oven, for speed and especially in the summer to keep it cooler in the house. 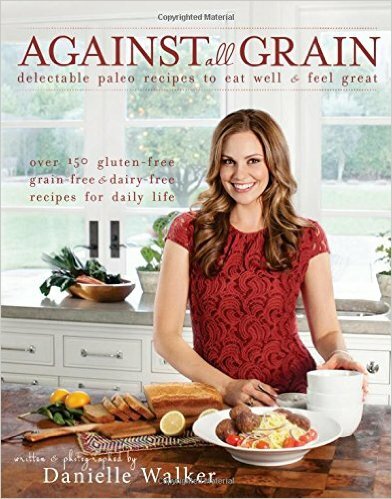 * If you need a few more ideas The Pioneer Woman is always a safe bet, or one of these Amazon Best Selling Cookbooks here. Flirty Aprons is one of my favorite places to buy aprons and they very frequently go on sale for just $9.99 each! They also have some really cute “mommy & me” apron sets which would be perfect for your little budding chef. 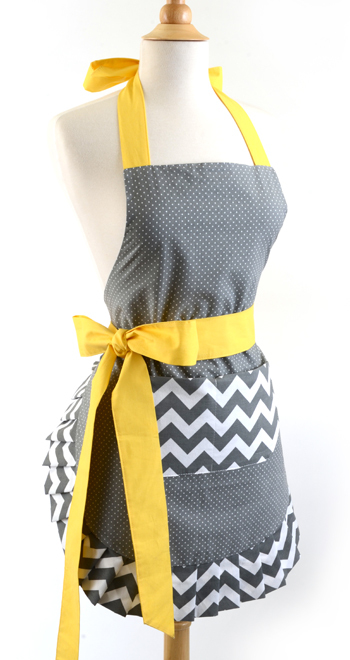 Head over and checkout all the designs at Flirty Aprons here. Raw Spice Bar is a subscription for spice packets, where you receive freshly ground spice kits for cooking global dishes. Each month for just $6, you will receive 3 spice packets and very easy and tasty recipes to go with them. 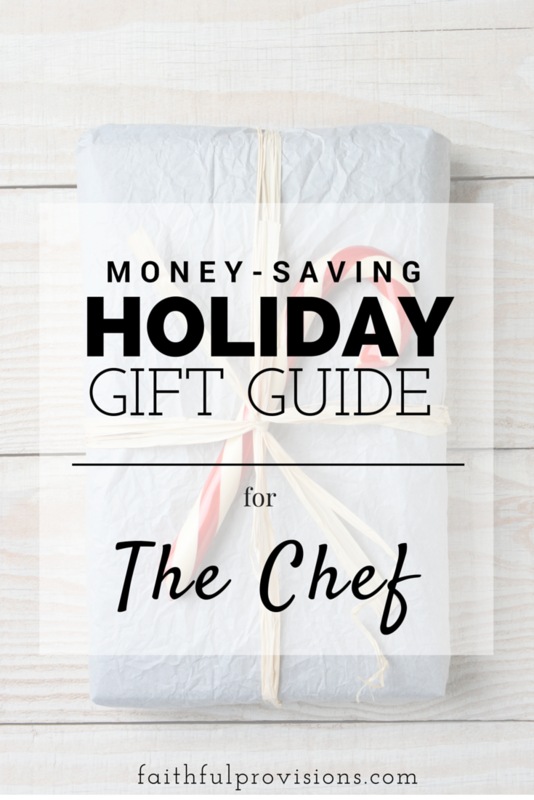 This might be my favorite gift idea for the chef on your list! 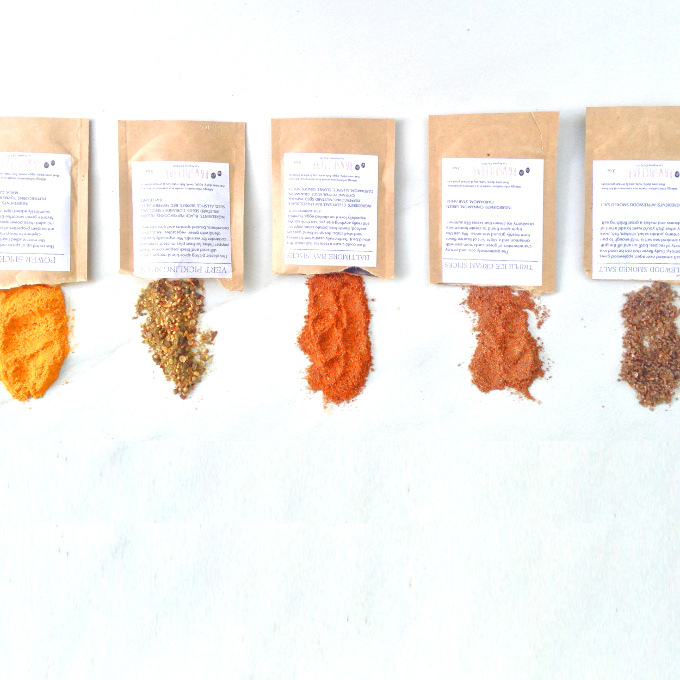 *Receive 3 hand-picked, small batch, freshly ground spice blends with each monthly box. Each monthly spice box contains 1-2 ounces of spice blends, creating three dishes for serving 4-6 plus kitchen-tested recipe ideas. RawSpiceBar partners with award winning chefs, bloggers & sources old family recipes to bring you unique spice blends from the highest quality spices around the world, with an unprecedented focus on quality and flavor. 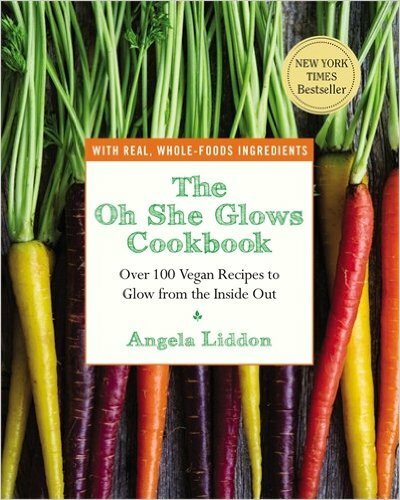 What are your favorite Christmas gifts for the foodie and chef on your list? 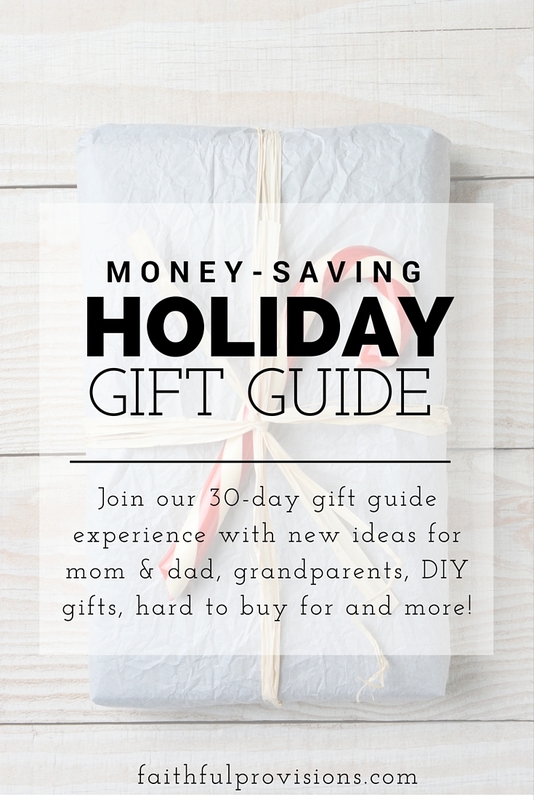 Be sure to checkout all the gift ideas in our Holiday Gift Guide. 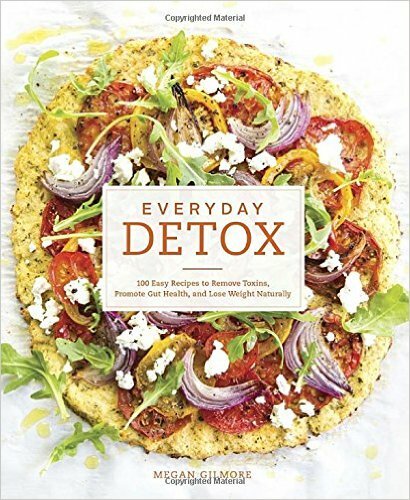 There is a gift for every person on your list!